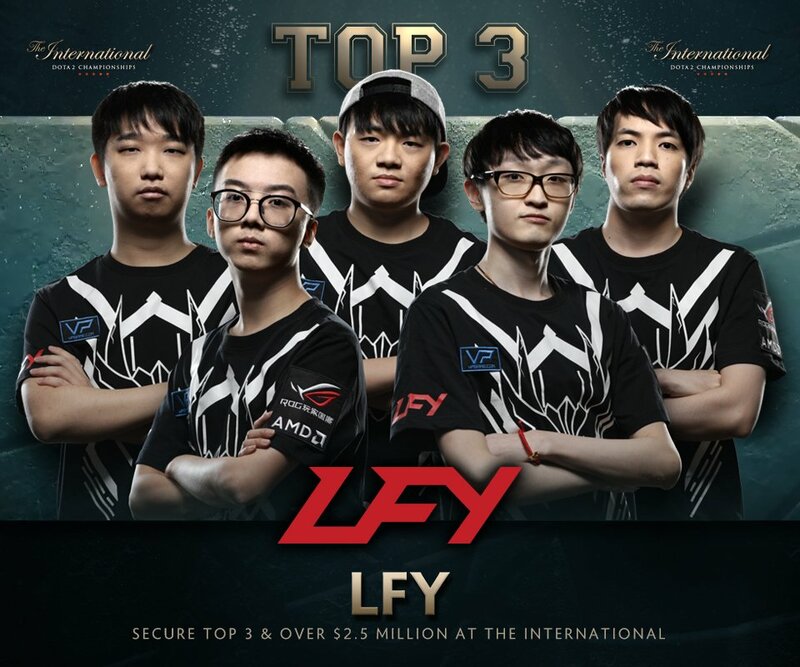 Young M’sian and Team Become Millionaire After Placing 3rd in Global DOTA 2 Championship! Now, who says that spending all your time gaming isn’t lucrative? In fact, you can even be a millionaire, okay! 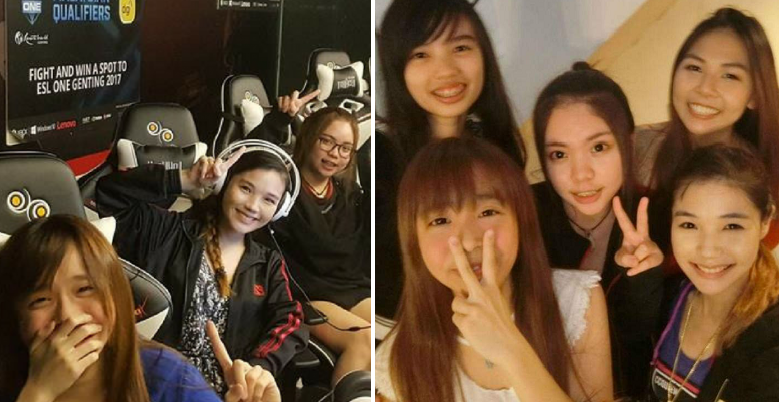 Just ask this Malaysian, who recently walked away a millionaire after his team bagged the third place in one of the world’s most prestigious e-sports tournament, The International 2017 Dota 2. We’re sure you know what Dota is right? 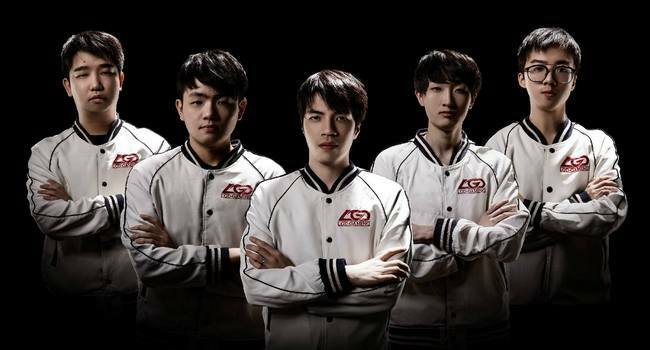 Tue “Ah Fu” Soon Chuan, a 23-year-old Malaysian from Selangor is part of a five-member professional gaming team, LGD Forever Young from China. According to Malaysiakini, the team won US$2.5 million (RM10.75 million) in prize money, making all of them instant millionaires. 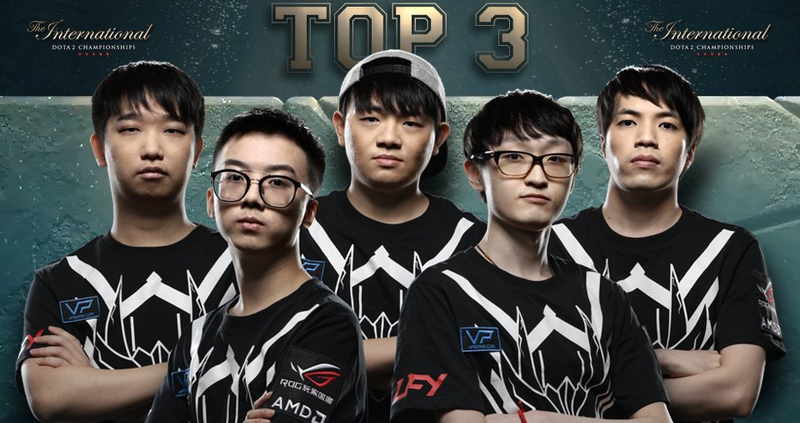 The gaming event, which was held in Seattle, pitted 18 teams from various parts of the world such as North America, China, Europe, Southeast Asia, CIS (Commonwealth of Independent States) and South America in a five-versus-five team battle game. 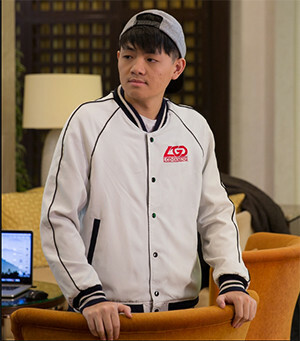 This is the second year in a row that a Malaysian has placed third in the annual event as back in 2012, a Johorean known as Wong “ChuaN” Hock Chuan, won the top spot as part of the China-based team, Invictus Gaming. The prize money of RM10.75 million is only 10 per cent of the total prize money of RM103 million, which is subject to management fees and taxes by the US government. Rest assured though, they will still be millionaires after that! The team who took first place in the tournament, Team Liquid from Europe, took home 44 per cent of the prize money, which amounts to a cool US$10.8 million (RM43 million). So, now you know what to say when your parents nag you about wasting your time gaming!